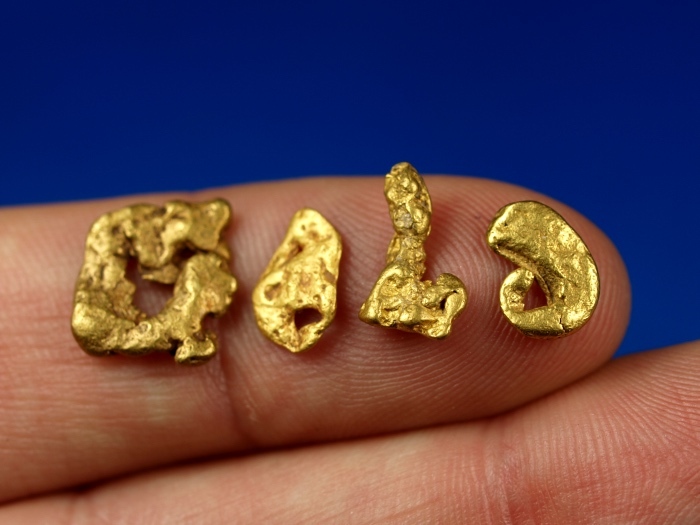 Rare Gold Nuggets unlike any you have ever seen before! Here's a collection of gold different than you are likely to ever see again! 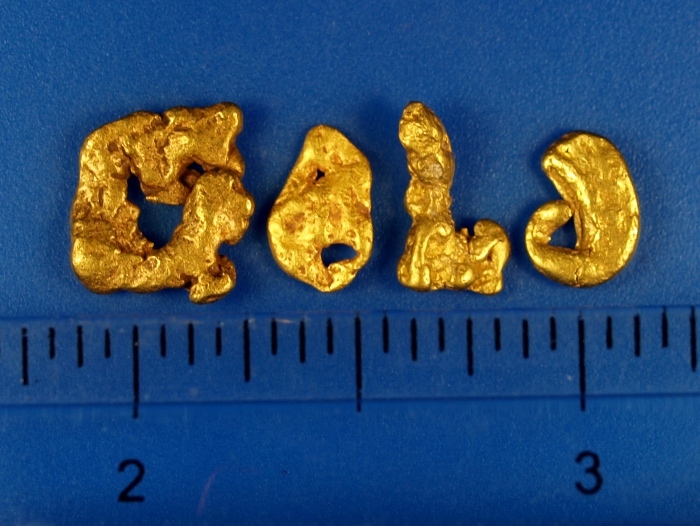 These are Alaskan gold nuggets that spell out the word GOLD! 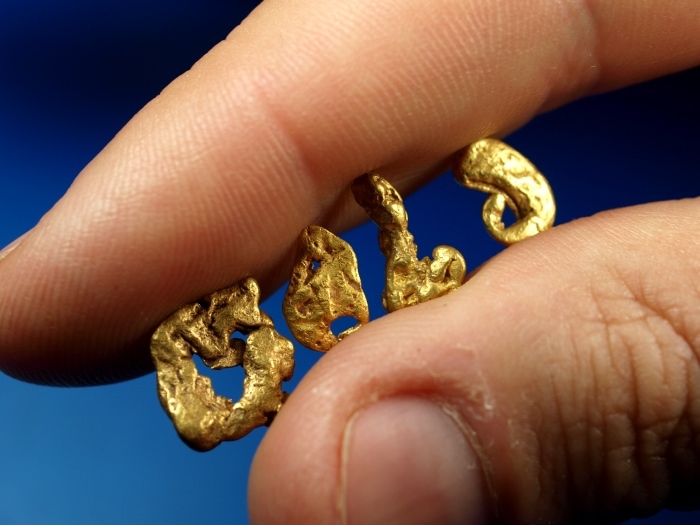 I've been buying and selling gold nuggets for years and anytime I get a nugget that looks like a letter I set it aside. Well I finally put together the word gold. (letter G wasn't easy!) This isn't the sort of thing you can just go out and buy anywhere, in fact I've never seen a collection quite like it. I will ship for free and include a nice display case to the buyer of this interesting collection.